The team that earned the top spot for most points scored as a team at the 2014 IBJJF Atlanta Open on August 30 was a local one. 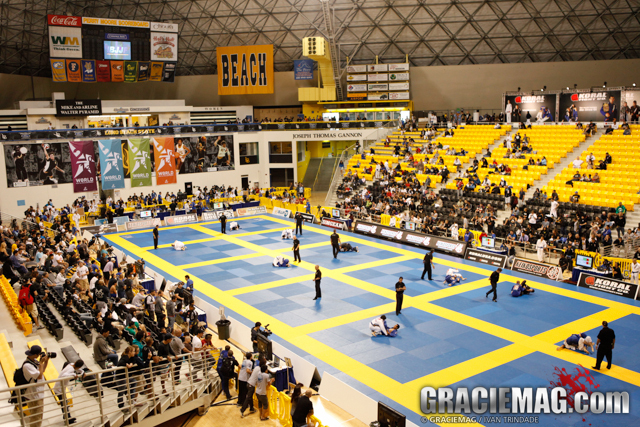 Team Roberto Traven BJJ led his group of competitors to gain one of the highest amounts of team points scored at an IBJJF tournament. 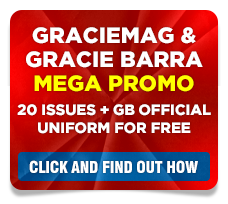 GRACIEMAG: How many students did you have signed up for the Atlanta Open? 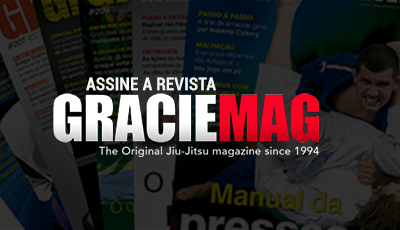 ROBERTO TRAVEN: This tournament we had 190 students competing under Roberto Traven BJJ. How did your team prepare for the tournament? The team worked very hard for this competition. We did eight weeks of a very intense camp before the competition. I do believe that when you train very hard you feel much more confident to do a good job during the competition and end up getting the results that you want. How big of an accomplishment is this? This result means a lot to me and it’s a huge accomplishment. We not only won for the second time in a row but we also got more than 700 points. The difference between our team and the second place team was more than 360 points. This is very impressive because we beat teams that have been out there for years and my team is a very new team,; we are only seven years old. And we beat them by a huge difference in points. This result confirms that we are doing the right job. Interestingly, I have been searching throughout the IBJJF website and I could not find any team who have gotten that many points as a team. I have sent an email to IBJJF and waiting for their response. I might be wrong but I think we are the only team who have gotten so many points in one tournament. And I thank GOD for this.